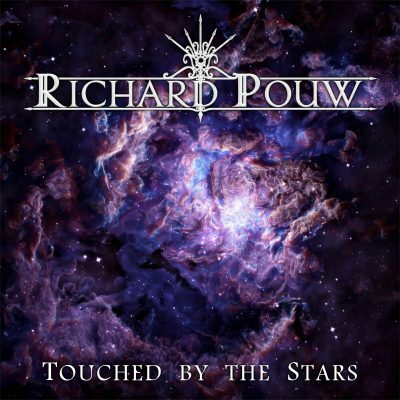 Richard Pouw is an independant music composer from the Netherlands. In 2016, he released his debut album ‘Epos’, which is a musical exploration between ethnic, world, new-age and orchestral music styles. With his recent release ‘Touched by the Stars’ (2018), Richard welcomes you into the enchanting world of cinematic relaxation music. This album is all about the magical connection between mankind and the mysterious, infinite universe surrounding us. The music is inspired by the calmness of relaxation music and the energy of epic orchestral music. For the latest news, please check Facebook, Instagram or YouTube! Welcome to the enchanting world of cinematic relaxation music. Inspired by the calmness of relaxation music and the energy of epic orchestral music, allow yourself to dream away to enchanting worlds within your imagination. Touched by the Stars is available at online stores and streaming services. Debut album, offering a surprising mix of ethnic, world, new-age and cinematic music styles. 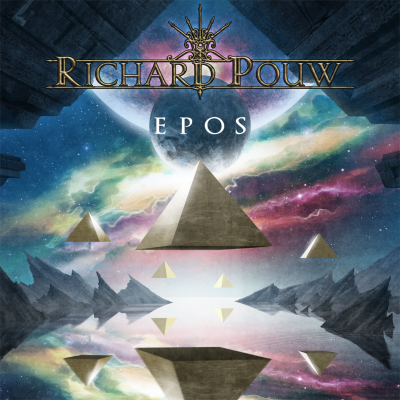 Epos is available at online stores and streaming services. 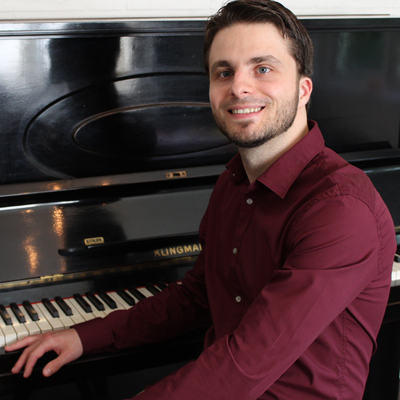 Your custom-made music will be written in my professional home-studio based in the Netherlands. I am looking forward to hear and write music for you! Note: For licensing my excisting music, please send me an e-mail. “Born in Amsterdam, the Netherlands, I’ve always tried to escape the ongoing noise that comes with a big city. The search for calmness, nature and purity of yesterday, inspires me to make the music I write today. With this lesson I grew up. Feeling every vibration of an instrument gains your wisdom of how a specific instrument should be played. My personal musical journey began at an early age starting with playing the drums and piano. Later on this journey I continued by playing mainly world instruments such as bagpipes, djembe, darbuka, cajon, mouth harp, thinwhistle, duduk, futujara, sipsi and accordion. Each instrument with its own unique distinctive character and emotion. After discovering the digital world of recording, it did not take long before the first compositions were written. Over the years, writing music that touches the soul became a big part of my life. You can contact me by sending an e-mail to info@richardpouw.com or using below contactform. - Only the minimum required data is used. - Your data will no longer be stored than necessary. - Your data will only be used for the use it was intended for. - No data is being shared with third parties. - No data will ever be sold.